Not tech savvy or don’t have time to update your site regularly? Update with less hassle – on a fixed budget. Unlimited Updates – Send us your content and we’ll do the rest! 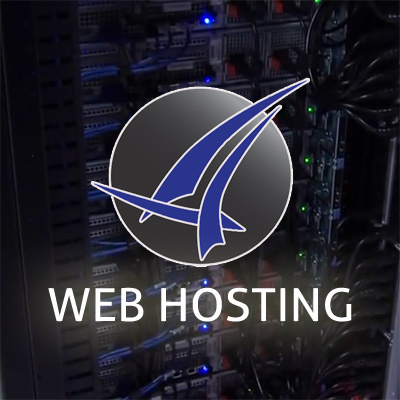 By purchasing web hosting from Early Commit, you agree to our Terms and Conditions.